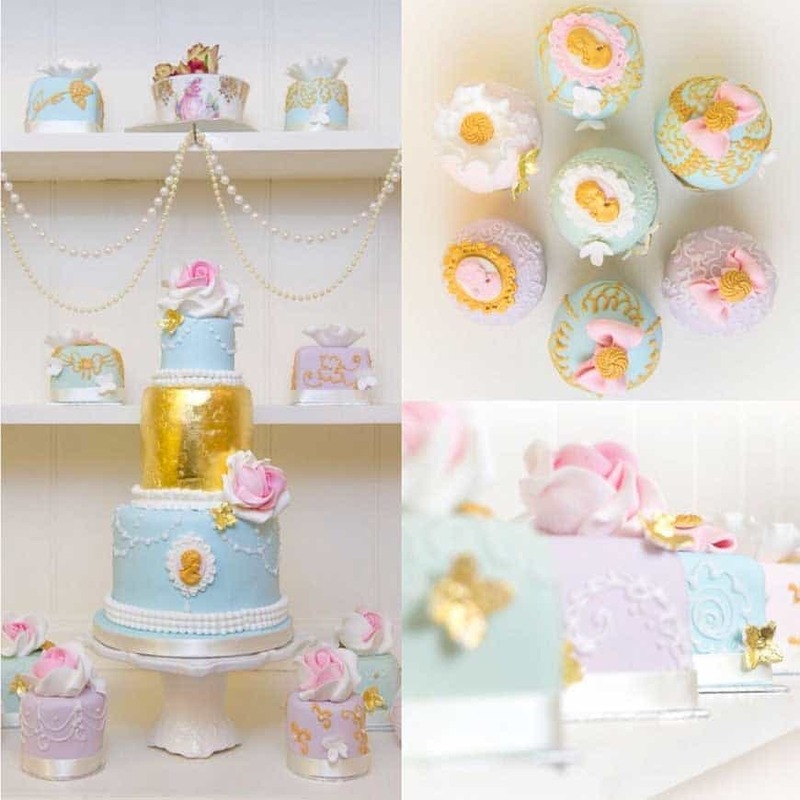 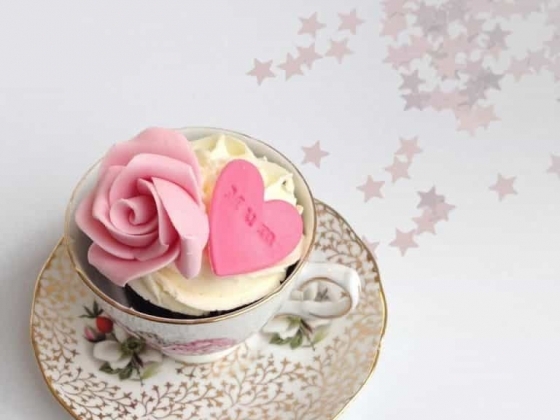 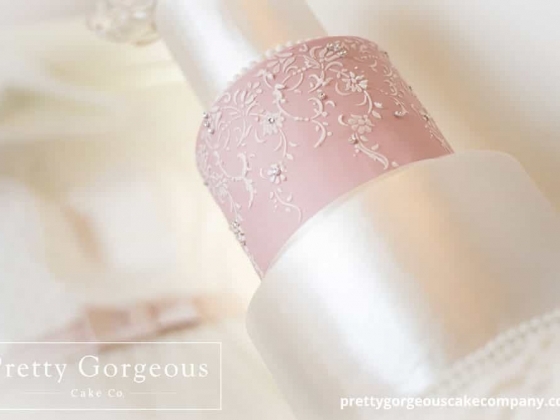 Based in Hertfordshire, Essex & London, At the Pretty Gorgeous Cake Company, we aim to thrill you. 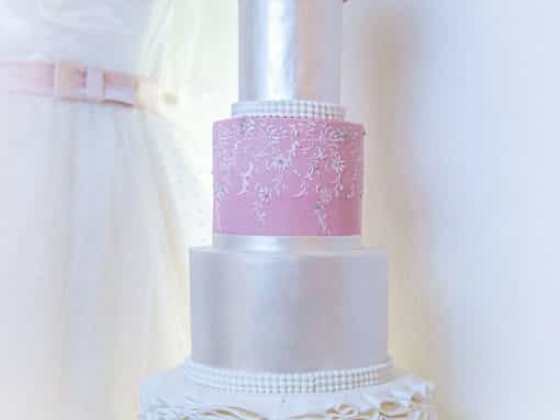 Working with you, we will create a gorgeous cake to celebrate your special occasion. 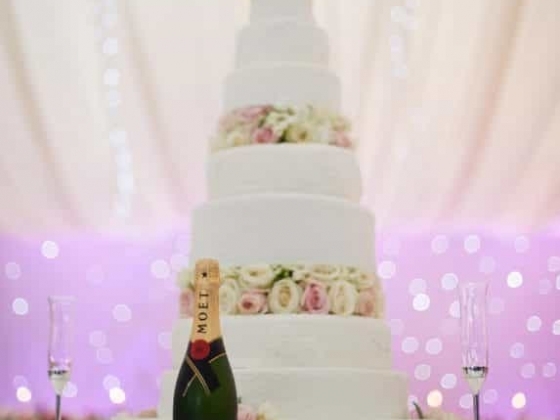 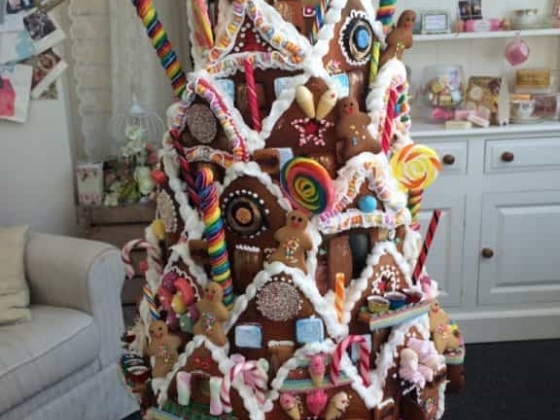 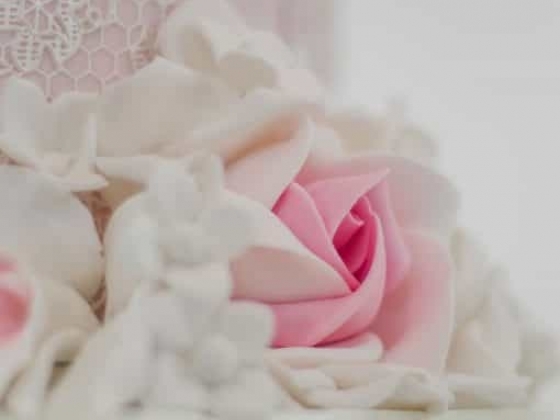 We want to deliver on three counts: For you to thoroughly enjoy the entire process of choosing or designing your cake, for the cake to enhance your occasion by looking absolutely fantastic and for each slice of your cake to be utterly delicious. 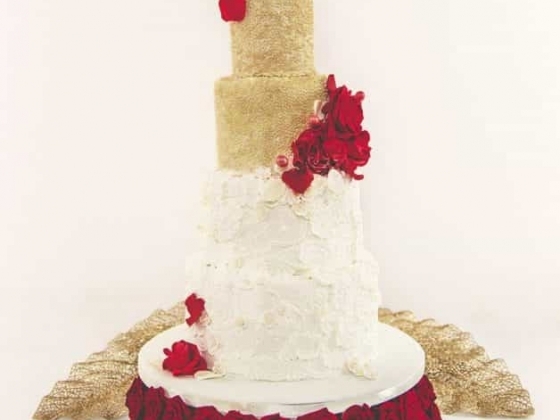 Every cake is baked fresh shortly before your wedding or celebration. 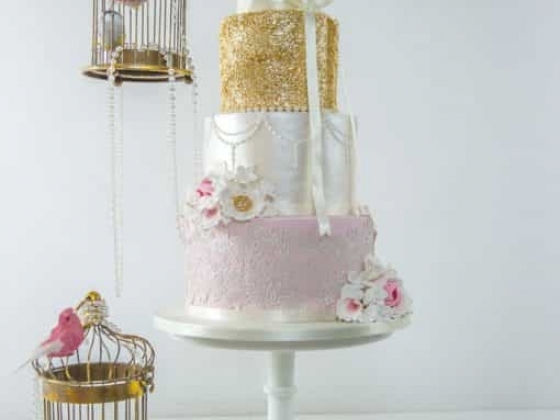 We use only the finest ingredients and we never use pre-mixes. 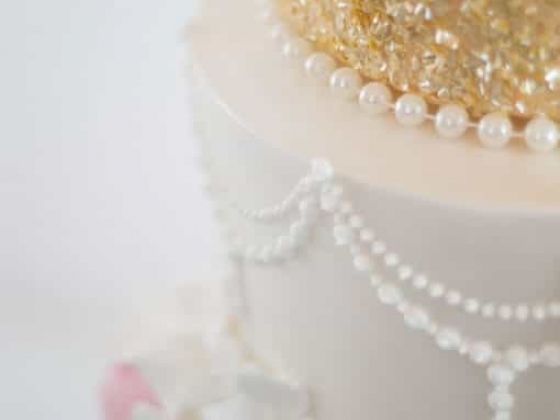 We hope you enjoy looking through our website and we hope we can provide you with the service you require. 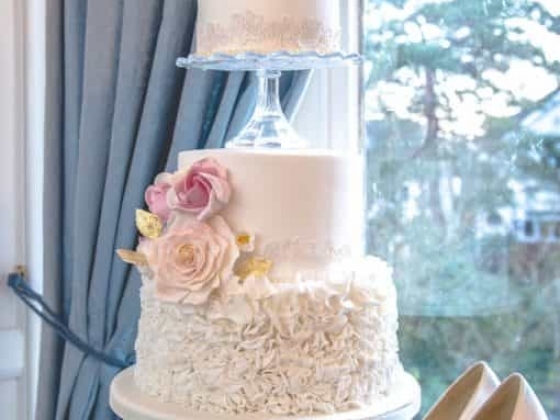 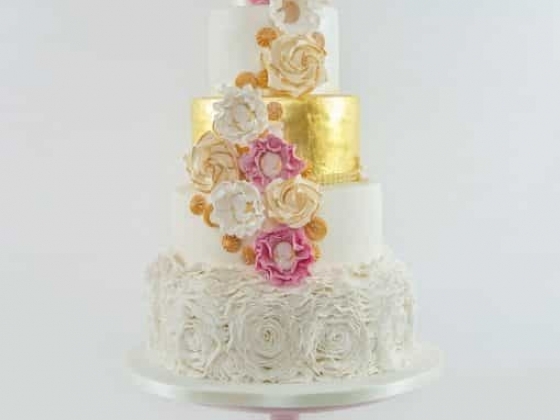 Cake Consultations are available in London W1H 7FD. 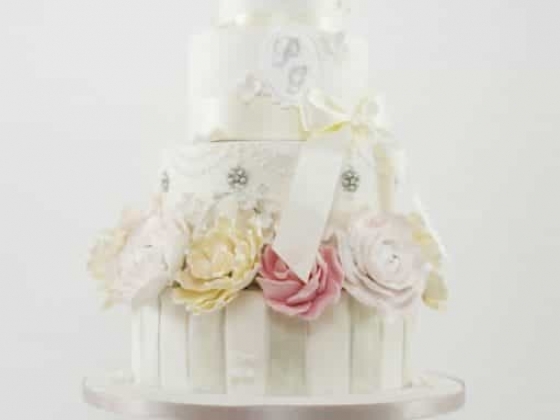 To book a consultation in London, please phone 01992 538801 or 07917733341.